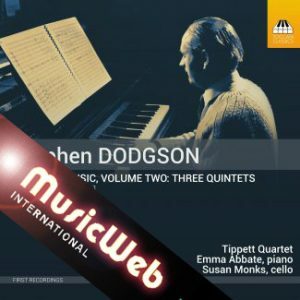 We are delighted to announce that the Dodgson Quintets CD has been announced as one of MusicWeb International’s recordings of the year. 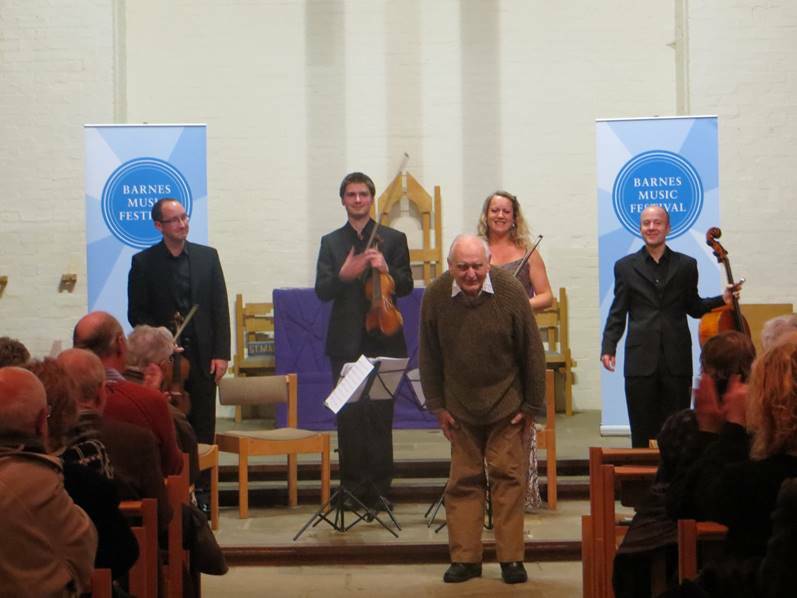 The recording comprises three quintets (his two piano quartets and his string quintet) performed by the Tippett Quartet, Emma Abbate (piano) and Susan Monks (cello). If you’d like to find out more about the recording, you can read the following reviews. And you can listen to/buy the recording at Toccata Classics.